Normally, we accept the payment by ESCROW. If you want to pay by other way, please contact us. 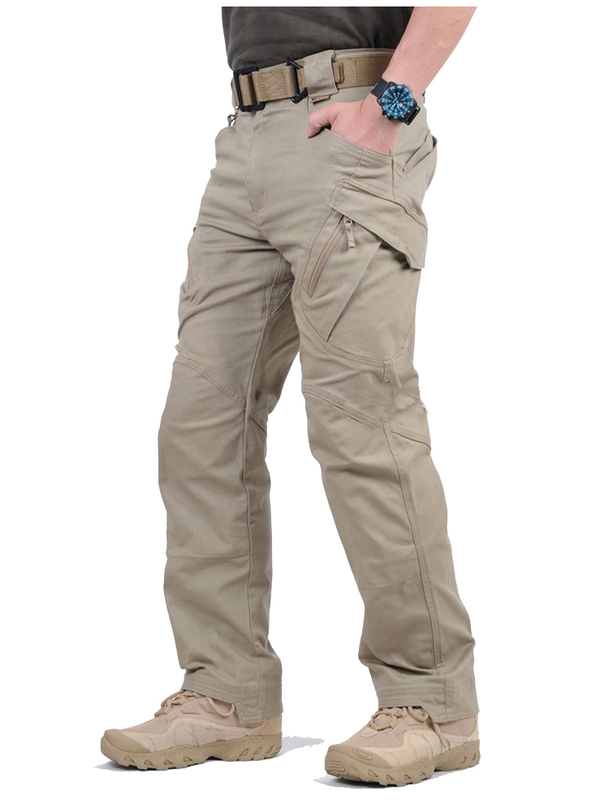 We accept drop shiping and wholesale, welcome to contact us to do cooperation. 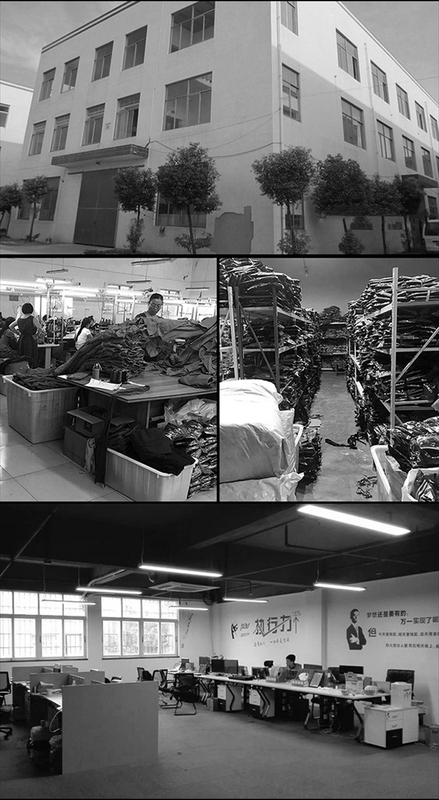 1.Preparing Time:we need 3-5 working days to prepare your order according to our numerous orders every day. 2.Please double check your address when you write in order, if you want to change the address, please notice us the new address before we ship the order out. In consideration of our customers’ benefit, We are forced to ship your order by regular mail and write the value under $10. Please understand, however, customs duty is out of our control. we can’t guarrante no tax fee and will not bear any tax fee. 2.If you don’t satisfied to our products, please contact us before you leave negative feedback. we promise we will 100% slove your problem and make you satisfied. 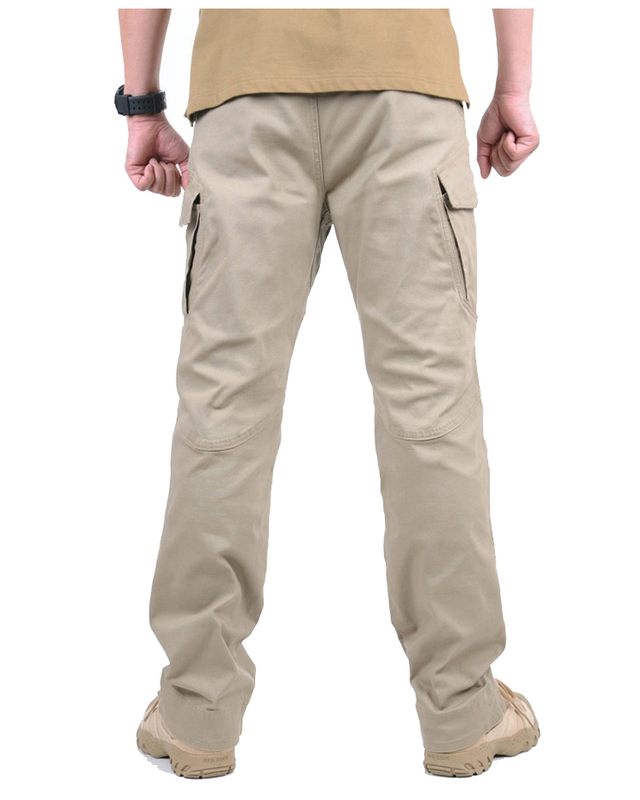 2.Please contact us by MESSAGE or E-MAIL before leaving any negative feedback or opening dispute on the site. We believe all disputes can be settled by mutual agreement. 1. 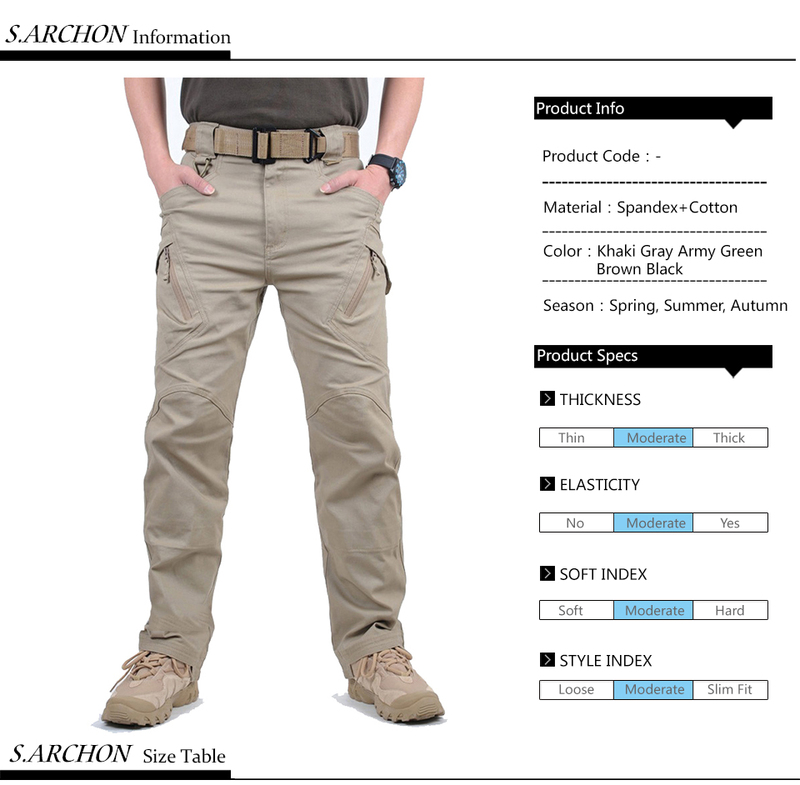 We are the manufacturer of brand S.archon, we focus on produce tactical & Fashion clothing for more than 8 years. 2. There are more than 300 employee, including design team and market team. We have advanced equipment and grasp best production technology. 3. 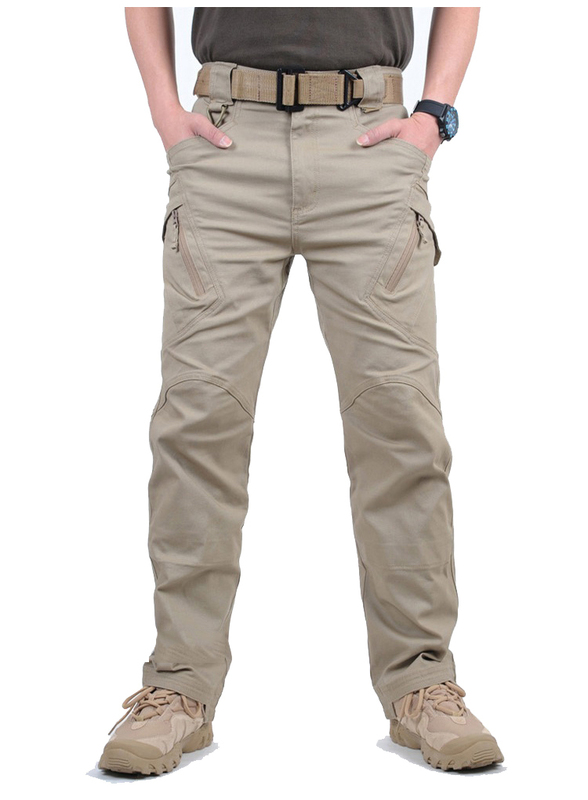 We export S.archon goods to Asia, North America, Europe and many other countries every year.